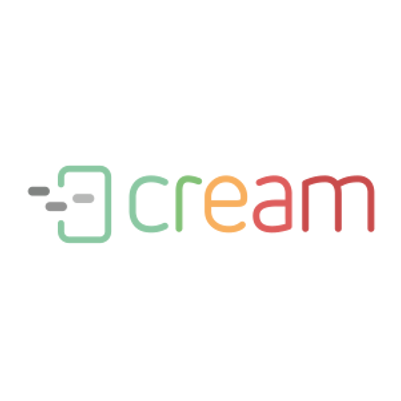 In its latest version, CREAM has been expanded with new functions of team work management Managers can more effectively plan the work of individuals and teams. It also provides a full preview of historical data related to the execution of official duties. The manager can, on the basis of a employees’ current activity summary, more fully evaluate the efficiency and commitment of individuals and teams. He will be able to plan their work more accurately. Basing on the reports, we are able to indicate employees performing tasks quickly and check their actual working time. This allows to match purposes to the real possibilities of employees more accurately. Thanks to reports, the manager is able to detect temporary declines in capacity and counteract them. The whole, which is a characteristic of CREAM, takes place on a single screen without having to log in and open different systems. It improves the work which can be seen in the implementation of new employees. Training time is reduced in such cases by 60%.